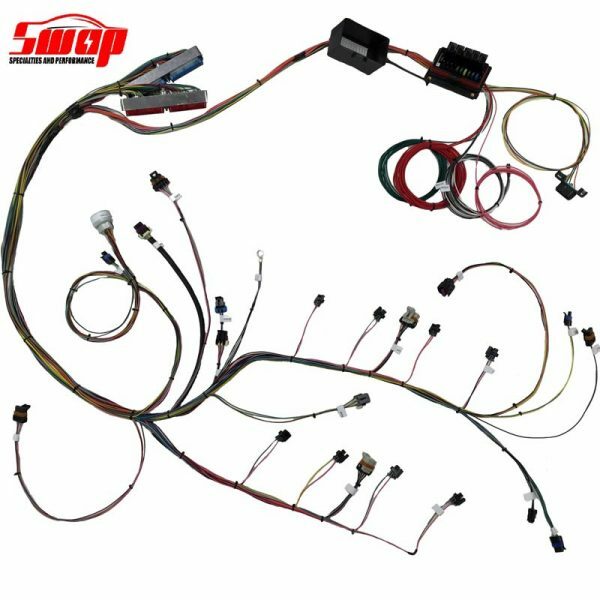 Swap Specialties 24x Standalone wiring harness for GM Gen3 4.8, 5.3, 5.7, and 6.0L Engines have proven to be the best harness on the market today. We hand build every harness to fit exactly what your project needs. 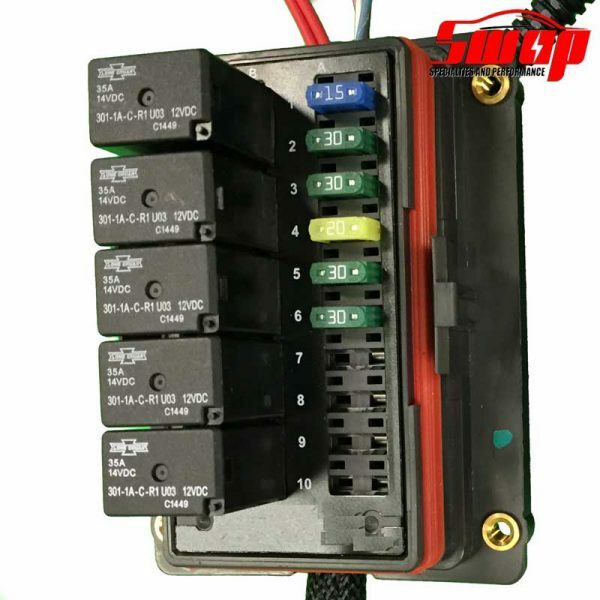 We use the highest quality TXL wire, brand new OEM connectors, weatherproof fuse and relay box, and finish it off with a multitude of covering options. Each harness is then tested on an actual engine dyno and double pinned to assure 100% thoroughly checked. 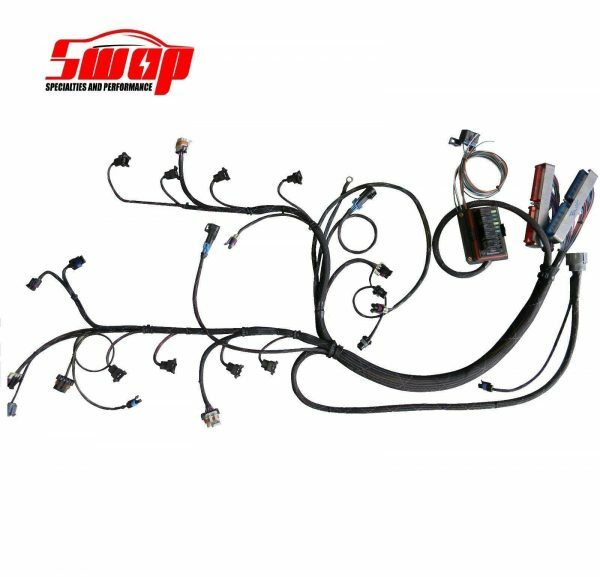 With the best Warranty, tech support, and quality be assured your wiring will offer to be one of the best investments for your project. 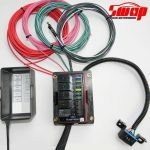 Use the selections to build your custom harness, or feel free to give us a call and we would love to personally walk you through your build. 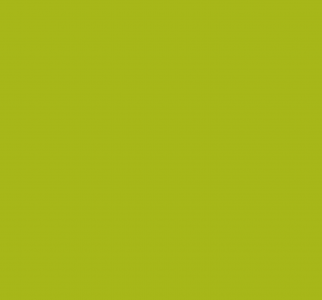 Each Harness comes entirely labeled and full set of instructions with tech support. Each GM LS harness comes with the following, you can also customize anything you would like-just give us a call! Let the quality of your harness reflect the quality of your project. Please let us know if you have any questions, we would love to hear about your project and help in any way we can!